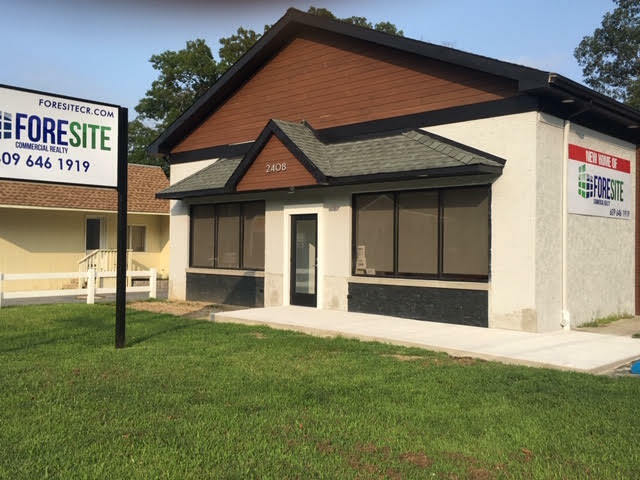 New Construction - Move in ready office space for lease. Prime location. Available immediately. Heart of Northfield’s Professional District. New Road / Route 9 Corridor. Corner location (Revere). Access to all major routes and Highways. 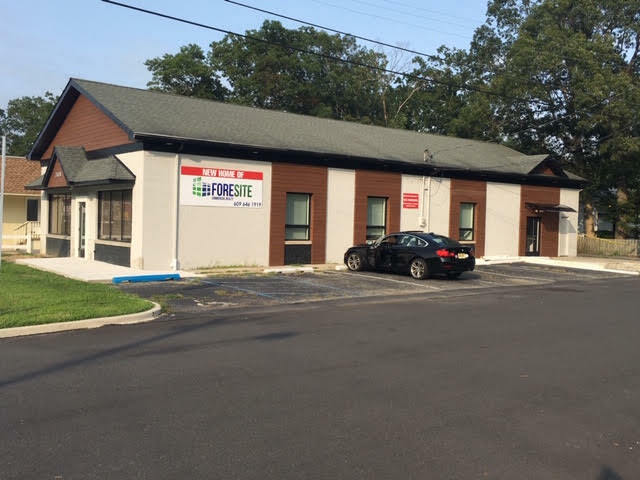 Located near many amenities. Wawa, banks, restaurants, retail.